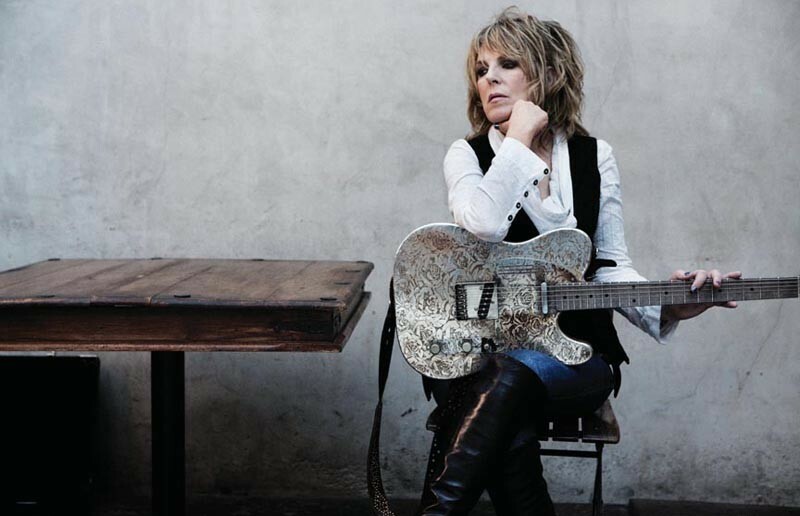 Lucinda Williams at the National | Night and Day | Style Weekly - Richmond, VA local news, arts, and events. Growing up the daughter of a poet, listening to the works of Joan Baez, Bob Dylan, Leonard Cohen and Joni Mitchell, Lucinda Williams spent almost 10 years in relative obscurity before her talent as a songwriter was properly recognized by a mass audience. Blending traditional country, blues, folk and heartland rock ultimately found her fans among roots enthusiasts in 1993 with her standout song, “Passionate Kisses.” Releasing critically acclaimed albums in the years since, Williams is touring behind her recently released full-length, “Blessed,” which features several contributions by Elvis Costello. Williams is scheduled to perform at the National on Tuesday, July 26, at 7 p.m. $25. 612-1900.